China Bangla Engineering Co., Ltd. (CBECL) is the leader in supply and installation of brick making machine in Bangladesh. We supply clay brick machine from China , India, Italy, etc. Our brick making machines are best in quality for this industry. If you are looking for the best consultant and company to supply clay brick making machine, fly ash brick making machine or cement brick machine; then, you have already found them. 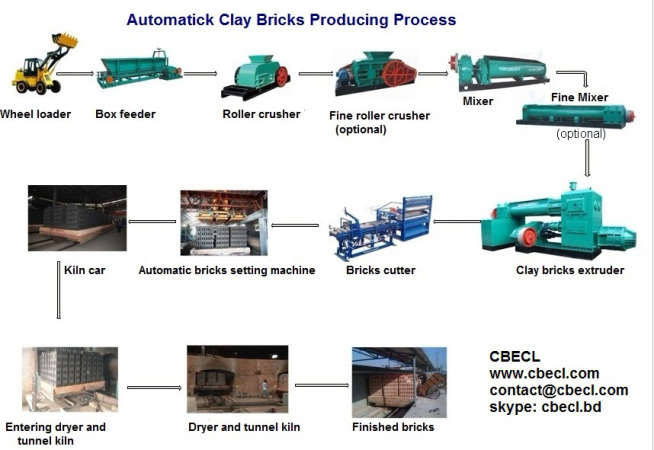 CBECL provides turn key solution of automatic bricks manufacturing plants. The standard capacity of auto brick making plant in Bangladesh may be 50000pcs/day, 100000pcs/day, 150000pcs/day, 200000pcs/day. We have mini auto bricks plant with green technology and low cost machinery too. We provide consultancy services to design plants, selection of machinery, project profile preparation and availing loan from banks for your auto bricks manufacturing project. We work for loan from banks to set up auto bricks manufacturing plant, prepare project profile of auto bricks making plant, supply complete machinery of auto bricks plant, install machinery and provide after sale services. Contact us for detail information. We provide turnkey solution of auto brick production plant at lowest rate. Our expert engineers from China & Bangladesh will set up your plant with proper care and vast experience. 7. Producing capacity: 16000-20000 pcs/hour. 9. 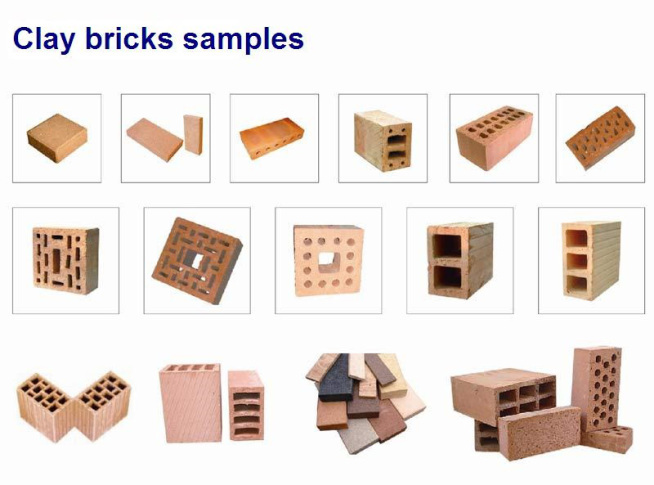 Moisture content of green brick: 16-18%. 2. Office area: 240 m2. How much coal is needed for firing bricks? For Bangladesh brick size of 10*5*3 inches, the total coal needed for firing per pcs brick is about 200-250 g (including adding coal inside of the green brick). That is, you will need 20-25 Tons coal for firing 100000 bricks, 40-45 tons for firing 200000 bricks and 10-12tons for firing 50000 bricks. You can also take biomass briquette (sawdust, rice husk, straw, etc.) 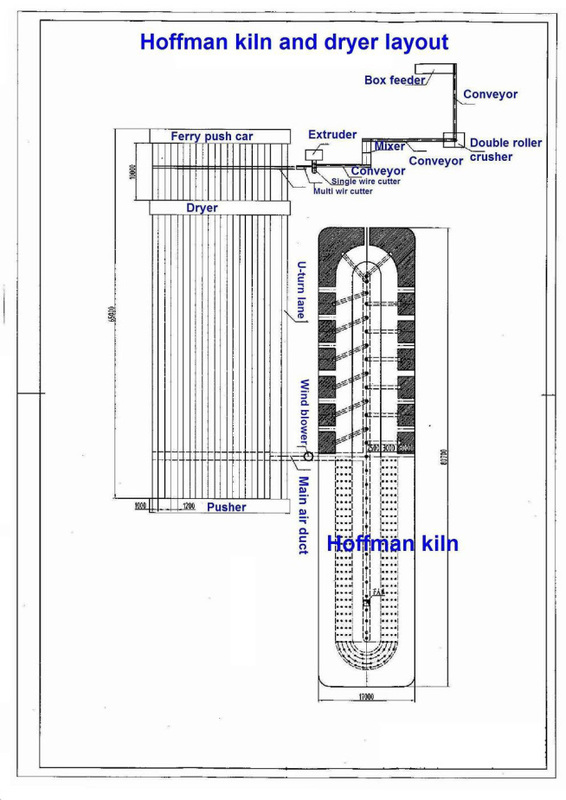 as the fuel of Hoffman kiln. Approximate cost of project: 14,50,000 USD , excluding the cost of land, considering the market of Bangladesh. 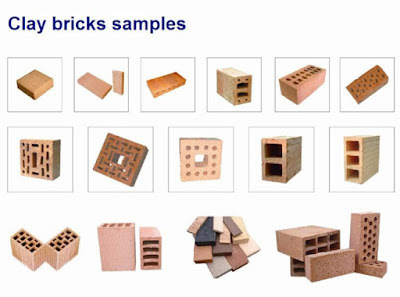 The cost of mini auto bricks plant of capacity 40000 pcs per day will be 9,30,00,000 taka to 12,50,00,000 taka for complete machinery, dryer, shed and kiln construction. 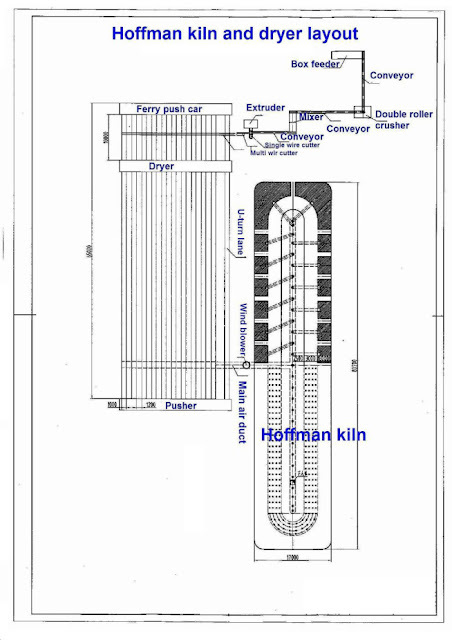 12 Construction workers’ cost of hoffman kiln (30 chamber) 1250 USD one chamber based on China’s construction cost (May be lower cost and longer construction time in Bangladesh). You can also calculate the cost based on 30 construction workers for 5 months. 17 Non-expected cost Based on the 5-8% of the total value.